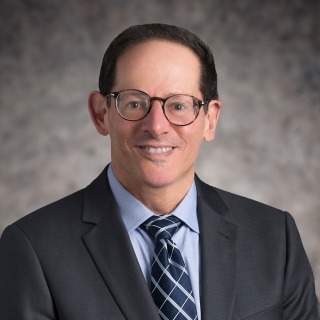 Alan G. Kashdan focuses his practice on international trade regulation, including compliance with US export controls and sanctions administered by the Department of the Treasury, the Office of Foreign Assets Control, the Department of Commerce and the Department of State. He also has compliance experience with US customs laws and regulations, US government rules and regulations on procurement from foreign sources, Foreign Military Sales and Foreign Corrupt Practices Act issues, and issues arising from foreign acquisitions of US companies, including military contractors. In addition, Alan has handled antidumping and countervailing duty actions before the Department of Commerce and the International Trade Commission.